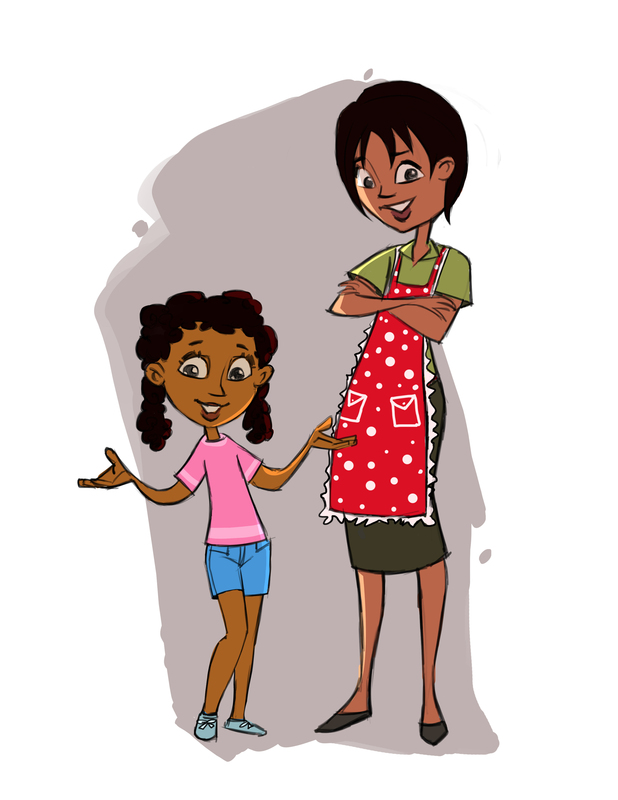 We have one week to go before my first children’s book, Rebecca and the Strangest Garden, goes live!! This book is such a dream as it encourages children to take a genuine interest in the garden, plants, and flowers. It teaches how to respect them and to treat them with care. It inspires children to cherish the lovely colours, the peace and tranquility of a garden as well as to expect the unexpected. 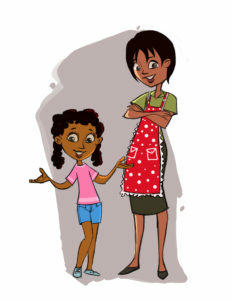 I have always struggled with gardening and relied on my mother, or professional gardeners to create a good garden. Soon my garden was colourful, tidy and organised….but not for long. I did not have the knowledge, the skills or the patience to keep the flowers and plants healthy, the grass watered, the weeds at bay, the leaves cleared away…etc. Soon, my poor garden was no longer pretty to look at and I did not go into the garden at all. As a result, my garden became the hiding place for unpleasant wild life such as a rat and a fox were found to have visited the garden!!! Aaahhh! I found my garden to be a strange place, with all sorts of creepy crawlies, flowers with strange names, different routines…the list goes on. In this blog, I will share with you my adventure of turning my strange garden into a fun and fantastic garden. Perhaps not as extraordinary as Rebecca’s, but just as lovely all the same. Rebecca and the Strangest Garden is a story I wrote a few years ago which was originally published on Amazon Kindle Publishing Direct (under my pen name!!). The feedback was positive and encouraged me to make this book more widely available. 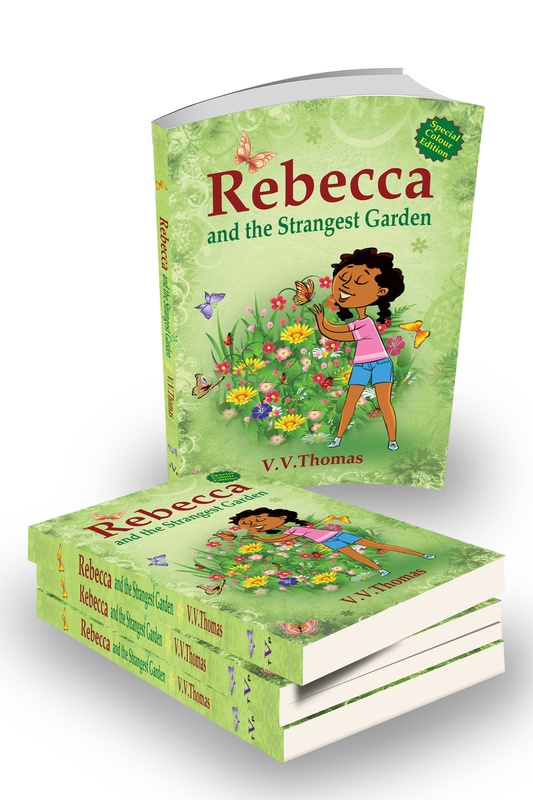 The story is now available, published by Thomas V Publishing, in paperback, hardback, ebook and will soon be available on audio.So, as my strange garden counts down to face the winter in the UK, Rebecca’s Strangest Garden counts down to be available to a wide range of readers! It’s like planting a little seed in the soil, and waiting to see what exactly it will become. Will it be a small little plant? Will the birds fly off with the seed before it has a chance to germinate and grow? or will it blossom into a wonderful plant which will blossom and bloom year in and year out? I hope the book will be the latter! Blossoming and blooming and blessing everyone who reads it for years and and years to come! 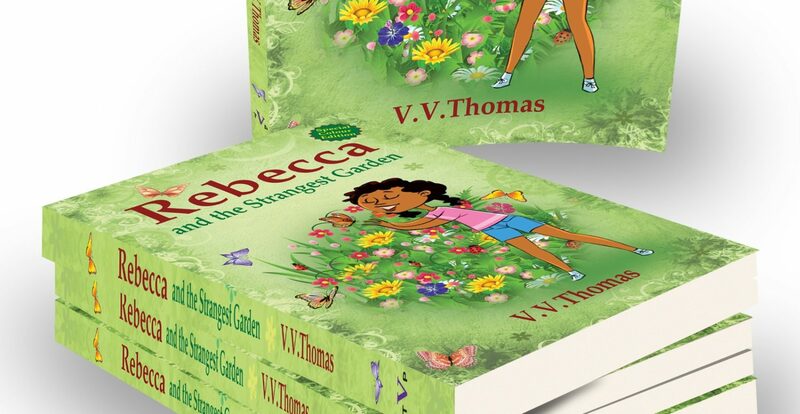 Seven days and we go live….look out for my next blog and I will tell you all about our celebration book launch to celebrate the birth of Rebecca and the Strangest Garden by V V Thomas. Happy Gardening!